Explore the organizations in our neighborhoods that provide opportunities for health, wellness, and educational programming for our community. 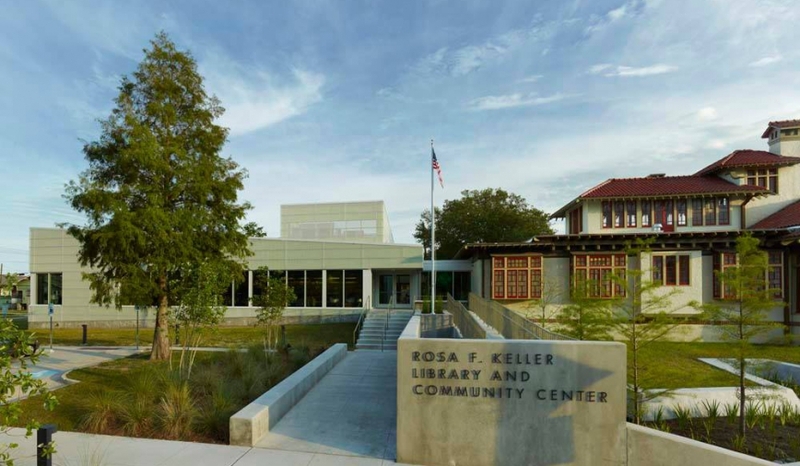 Provides residents with a gathering space for free programs, meetings, and valuable educational resources. Offers a wide collection of books, music, and movies, and hosts many programs for children, teens, and adults. Offering affordable primary healthcare to the surrounding communities, including the Broadmoor, Freret, Hoffman Triangle, Gert Town, and Zion City neighborhoods. The Arts & Wellness Center (AWC) is designed to enrich the community at every life stage by bringing together innovative, creative programs and holistic wellness services in one vibrant collaborative space. Our mission is to combat homophobia, transphobia, racism and misogyny by supporting community-driven projects and organizations in the greater New Orleans area.